Posted in Consciousness, Education, Future, LSD, Psychedelic Research, Psychedelics, Ram Das, Timothy Leary and tagged Consciousness, Education, Future, LSD, Psychedelic Research, Psychedelics, Ram Das, Timothy Leary. 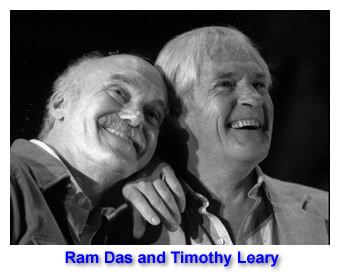 Thank you for posting this talk with Ram Dass and Tim Leary. Really amazing. I was trying to download the raw files above, and the files are truncated. There is only 3 min of audio on the first two and 40sec on the third. Can you check them and confirm they are working? I am using Chrome on a PC and failry computer savvy. Absolutely wonderful to hear this…their personalities and brilliance shine right through in this recording. I also enjoyed how they handled the heckler/aggressive questioner during the q and a session. Id like to hear more of Dr. Leary’s talks on the East coast. Perhaps it’s my overlay, but he sees more witty yet academic here, while in some of the west coast talks he sometimes goes a little hippy dippy, so to say…perhaps he just drew a more mature audience here in Cambridge, and responds accordingly. If you are interested in the true scientific side of the drugs, then I totally recommend the Harvard Psychedelic Club book. The Harvard Reunion of Timothy Leary and Richard Alpert, which took place in April 1983, on the 20th anniversary of their controversial firing from the Harvard faculty, was the first time that Leary and Alpert (aka Baba Ram Dass) appeared onstage together since the mid-1960s, when the two pioneers of consciousness separated to blaze divergent paths. Their historic reunion, celebrated in Time, Newsweek, The New York Times, was considered by many people (including Leary) to be one of the most important public events of Leary’s very public life. 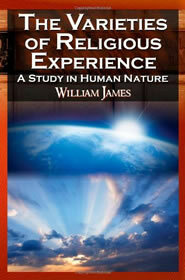 I conceived and produced this event when I was a first-year graduate student at Harvard. I also created an 11 x 17 inch poster to promote it. Over these past 3 decades, I preserved some of the posters very carefully, knowing that one day they would be worth quite a lot as rare gems. Now, for the first time ever, I am making available for purchase a limited number of the original posters, which are in pristine, absolutely perfect condition. (Photo of poster available upon request.) Contact me if you are interested.